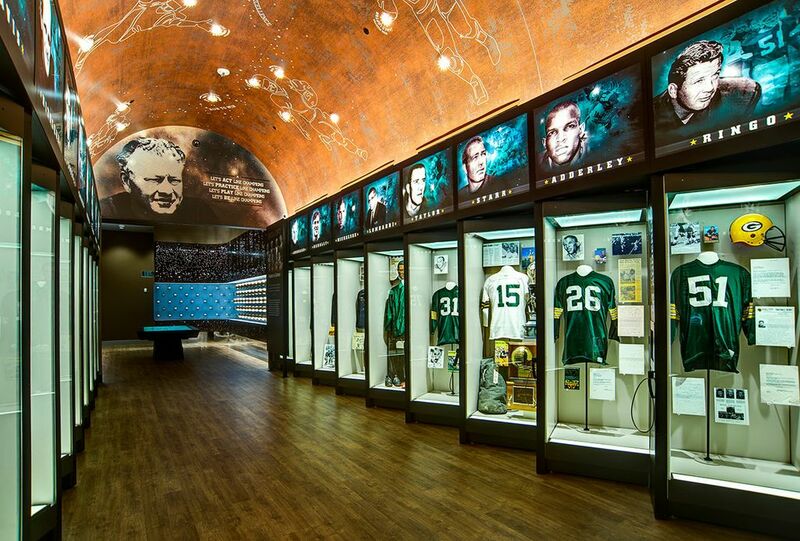 Packers fans are invited to enter Associated Bank’s Keys to Lambeau Sweepstakes through February 28 for an exclusive, behind-the-scenes, VIP tour of Lambeau Field. GREEN BAY, Wis. – December 4, 2017 – Associated Bank is offering Packers fans an opportunity to win an exclusive, behind-the-scenes, VIP tour of Lambeau Field. Packers fans are invited to enter Associated Bank’s Keys to Lambeau Sweepstakes online at AssociatedBank.com/PackersFan through February 28. Ten lucky winners and a guest will receive an exclusive, behind-the-scenes, VIP tour of Lambeau Field featuring a Packers alumni, a photograph at the press conference podium, Packers Hall of Fame passes, dinner at 1919 Kitchen and Tap, a signed Packers mini helmet and much more. Fans can show their Packers pride with Associated Bank’s Packers Checking, which comes with a one-of-a-kind Packers Debit MasterCard® and eye-catching checks. Packers Checking customers can also take advantage of a 10 percent discount on purchases made at the Packers Pro Shop (in-store or online). Visit AssociatedBank.com/PackersFan for official rules and to enter through February 28, 2018.